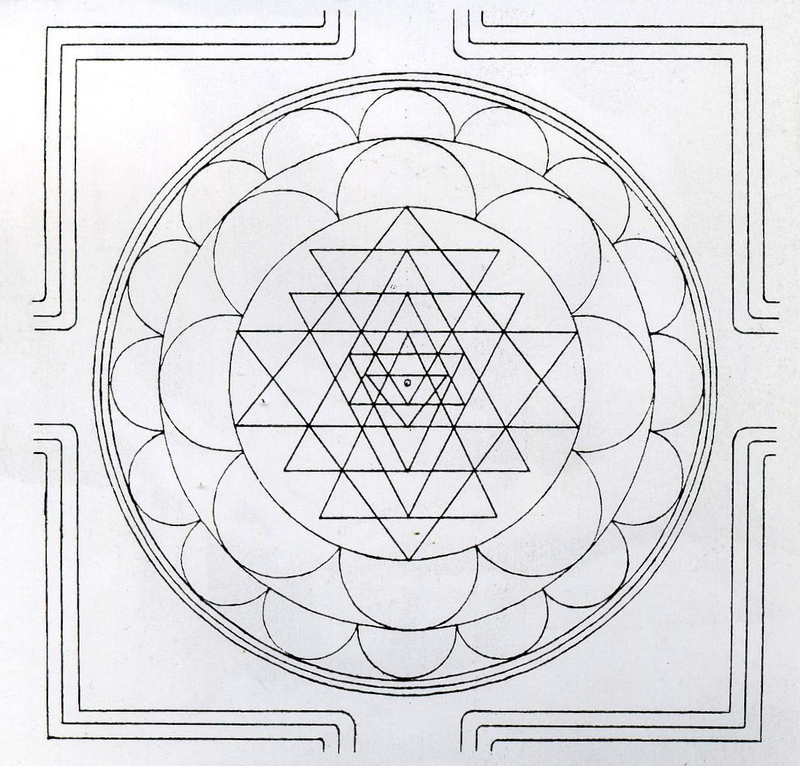 This entry was posted in Sri Chakra Yantra and tagged Arunachala, concentric rings and triangles, concentric vibration, drawing the sri chakra yantra, higgs bosen particle, lattice pattern, Ramana Maharshi, Ramanasramam, sacred geometry, Self Enquiry, Vedic wisdom glyph by janeadamsart. Bookmark the permalink. 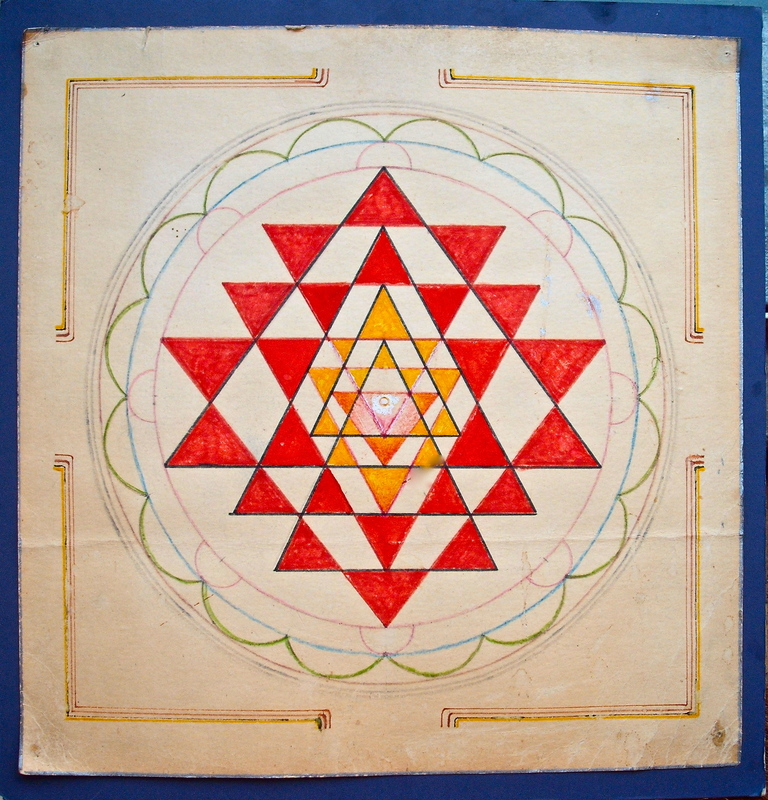 I have seen a Sri Chakra Yantra drawn exactly according to the measurements and degrees by a Scientist a couple of years ago and in that Chakra the Mother is clearly visible in the centre bindu (the Meru point). Love and Love alone …. Thank you so much, and how timely! 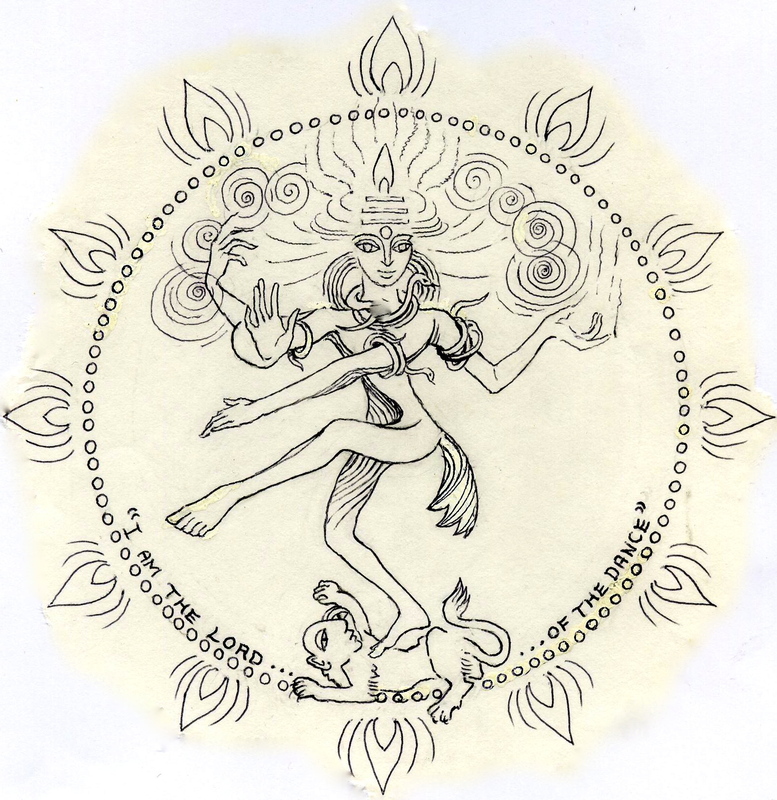 I have heard a few observe that the drawings of the Higgs boson (i.e., “God particle”) is very similar to the Sri Chakra. 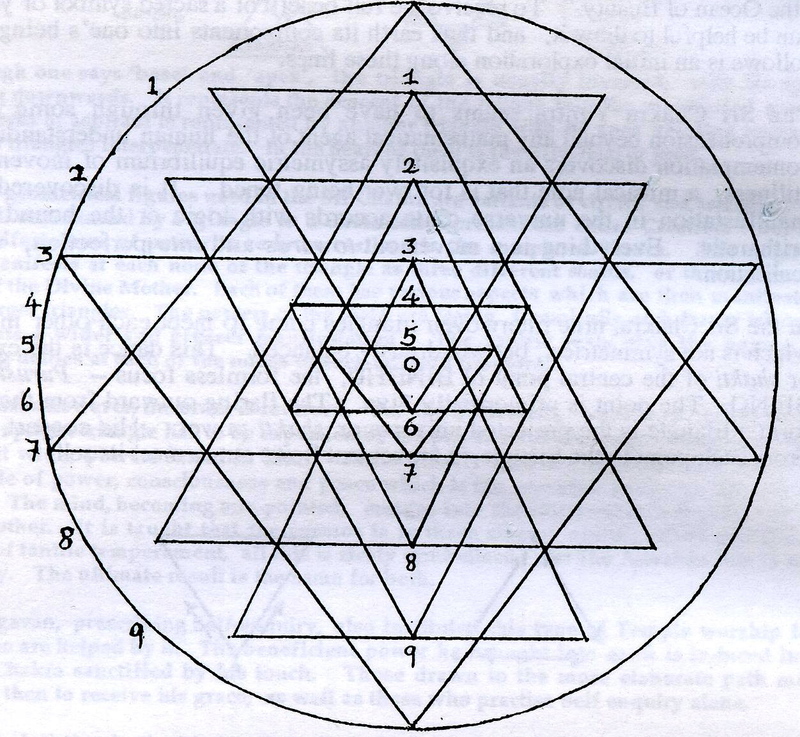 what is Vedic mathematics? 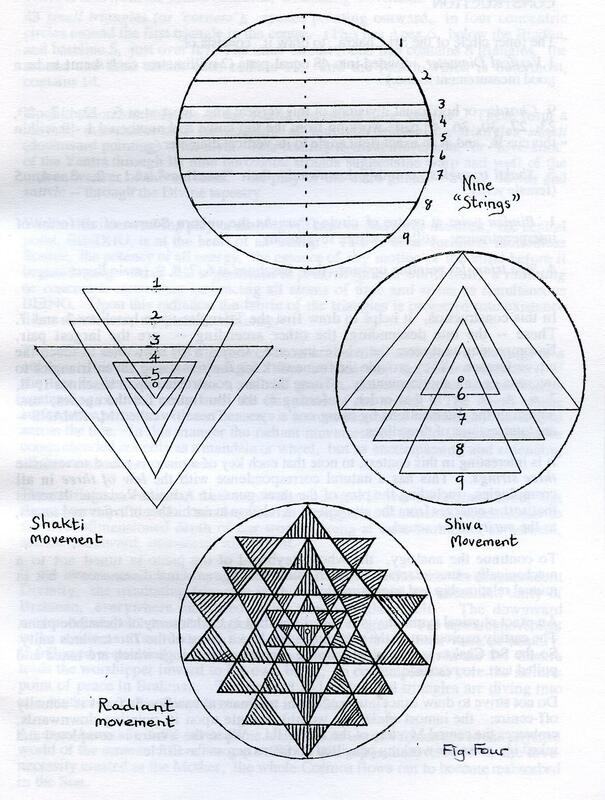 who said sri chakra is so called ‘ vedic mathematics’? I am enchanted with this. this is wonderful! thank you so much for your poetry and precision! Numbers, shapes, form; worship. Method means, form; worship. here the angles are such….here they intersect; worship. Here you will see….worship. Thank you. 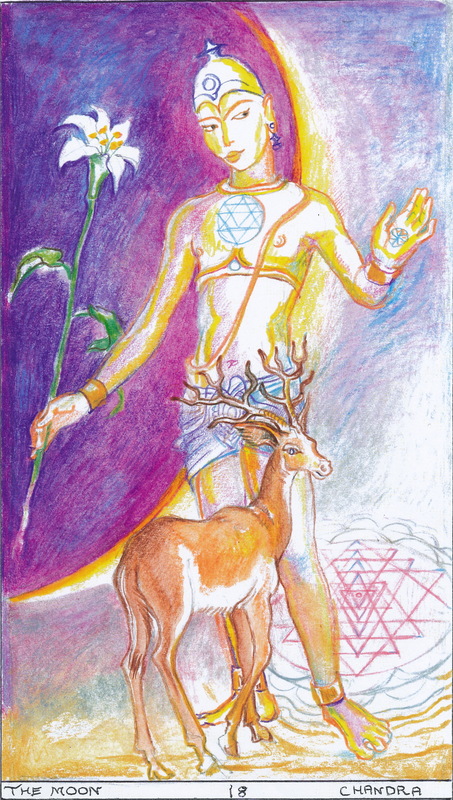 Thanks , you have fulfilled our longest desire & added our Knowledge about SHRICHAKRA. I need a perfect maha meru srichakra made of pure crystal of the size 6*6*6 inches.please help me to get this.I have seen 100 s of meru but does not have perfection.I need one for my sadhana.Kindly help me out. devipuram is started by N. Prahlada Shastry, a former nuclear physicist at Tata Institute of Fundamental Research. I don’t know if they provide customized sizes, but the organization is one of the most authentic. 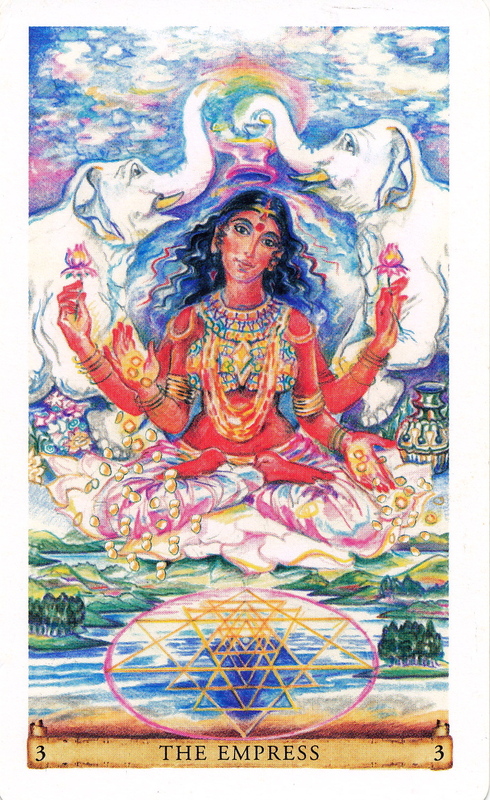 Devi and her parivara devatas roam around in that place. Hi, what is the difference in the figures between OP numbers and yours? What are the OP numbers? The numbers in my article are from Sankaracharya’s Saundarya-Lahari ‘The Ocean of Beauty”. The marmans don’t come out exact in our terms because nature doesn’t work that way . You have to tweak the whole design a bit. It’s like tuning an instrument – making the string taut.